Bring your Caribbean holiday dreams to life with an incredible all-inclusive escape at the extravagant 5-star Iberostar Dominicana, in the Dominican Republic. 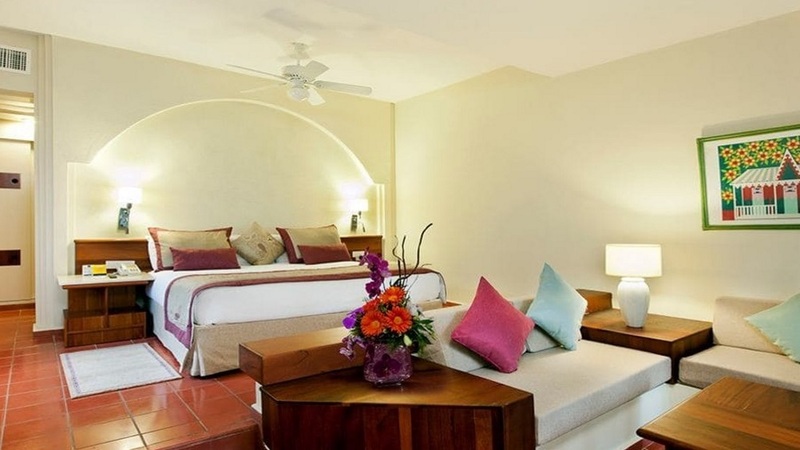 Set beside soft, blonde sands and glistening waters the luxury hotel is ideal for families or couples, offering splendid luxury accommodation, activity programmes for both adults and children, and delectable cuisine at a variety of on-site restaurants. Whether you’re seeking pure relaxation or fun-packed days, a holiday of a lifetime awaits at the magnificent Iberostar Dominicana. 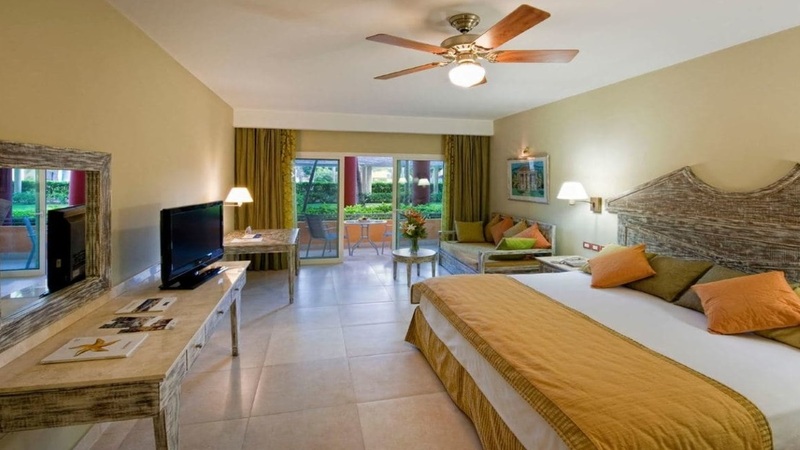 The Iberostar Dominicana is located next to the beach. 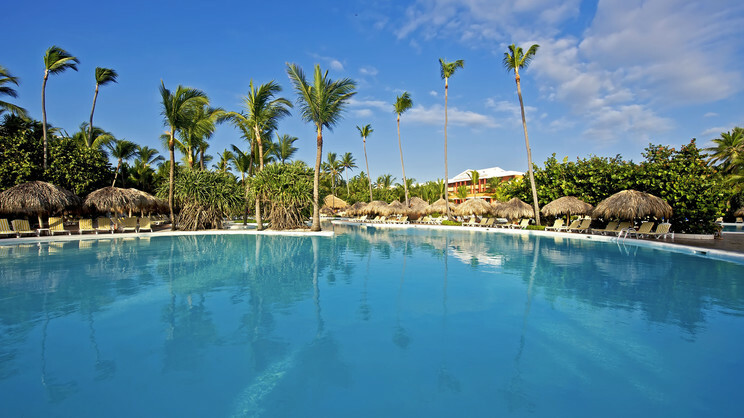 Numerous activities and tours can be found within a short drive of the Iberostar Dominicana and can be arranged via the resort. 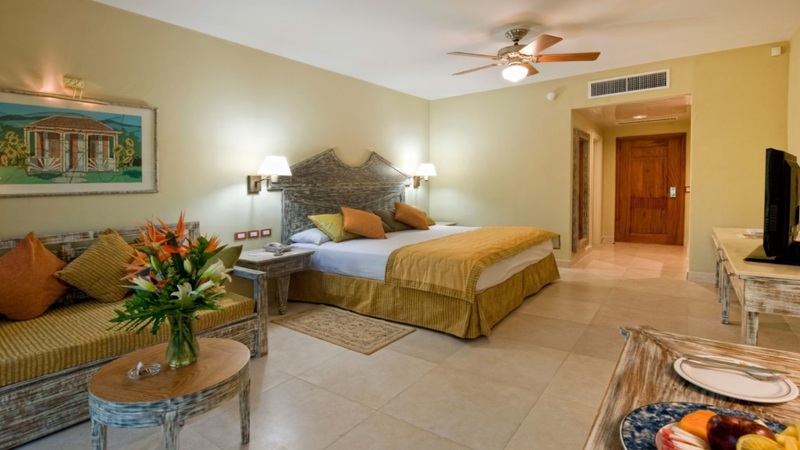 Punta Cana International Airport is approximately 25km away from the Iberostar Dominicana.